The Chinese company Jianhua Food Machinery is relatively young; it was founded in 1993. This company is engaged in manufacture of machinery for slaughtering, cutting and processing of pigs, sheep, poultry, and cattle, as well as different machines and production lines. The company’s products are used in processing plants and slaughtering plants of different scale. The main objective of the company is the manufacture of high-quality products. This strive has helped the company gain success and become popular worldwide. Products are exported to Russia, North Korea, Vietnam, Pakistan, Japan, South America and the Middle East. In addition, the company supplies conveyors, saws and auxiliary equipment essential for the proper functioning of the enterprise. The company has numerous awards, confirming the qualifications of its employees and the quality of products. The certified equipment meets all the necessary requirements as well as all industry and national standards. Where to find Jianhua machines? Sometimes it can be really difficult to find the cattle processing equipment; however there is nothing impossible on our web-site. 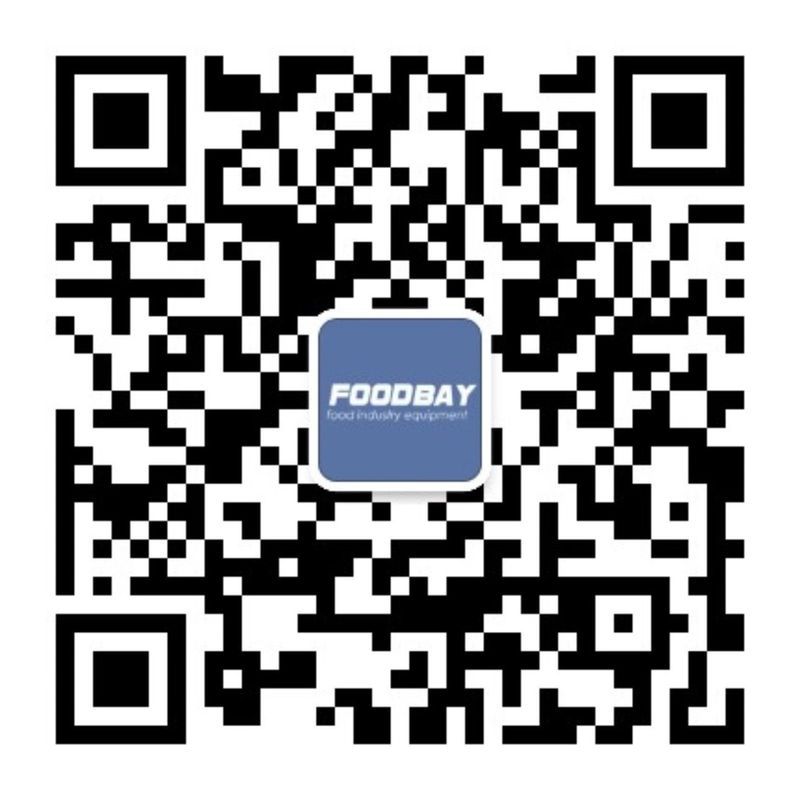 Foodbay has collected ads for the sale of the above-mentioned equipment from the different suppliers. Everyone can find the necessary equipment – just spend a little time on the site or talk to our consultants. Компания Jianhua Food Machinery – это частное предприятие, которое специализируется на производстве машинного оборудования для забоя свиней, скота, овец и птиц, технологических линий для расчленения, а также различного оборудования для убоя.